CONTINUOUS RIM BLADE USED FOR TILE ONLY !! RENT A SEGMENTED BLADE FOR BRICK, PAVERS, SMALL BLOCK. 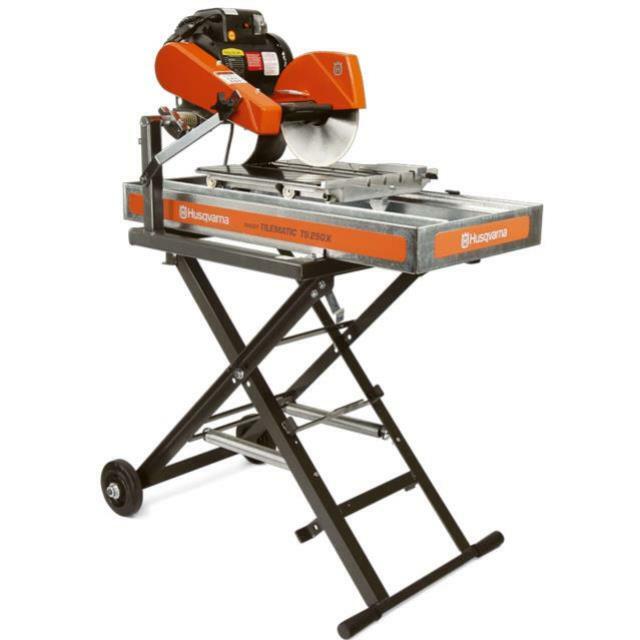 * Please call us with any questions about our tub saw 10 inch 1.5 h.p. electric rentals in South St. Paul MN metro area.